Join FRIDA This Saturday For A Special Performance From EL JAVI! This week, we have some very special news to share. On Saturday August 9, acclaimed flamenco fusion band El Javi will be giving a special live performance at FRIDA Westwood. Starting at 8:30pm, you will be able to see the talents of Javier “El Javi” Gutierrez and Jordi Marin. We promise, this will be an unforgettable musical experience (as illustrated in the clip below). These amazing artists have toured around the world, earning fans in Latin America and throughout the west coast. We are thrilled to be hosting them for a night of live entertainment. And for the record, we’re making sure our Westwood floor has plenty of room for flamenco dancing. There will also be Happy Hour specials throughout the night, as well as delicious plates from the FRIDA kitchen. Come for a hearty dinner, come for light appetizers, or just come for a cocktail and a fantastic local concert. We like to think of this as a great way to celebrate summer and the start of several live FRIDA events to come! FRIDA Westwood is located at 10853 Lindbrook Drive in the heart of the Village. We’ve got valet parking available and will be happy to accommodate large parties. Just make sure you’re in the doors by 8:30pm because we’d hate for you to miss a minute of the fun! Music Miercoles At FRIDA Westwood! We know the work week can be rough. So why not break it up with some lively music on Wednesday nights? That’s the philosophy behind Music Miercoles at FRIDA Westwood. We’re starting a brand new trend and giving Mexican food fans a little live entertainment right in the middle of the week. From 830p – 1030p, we’re hosting independent bands with plenty of Mexican flair. 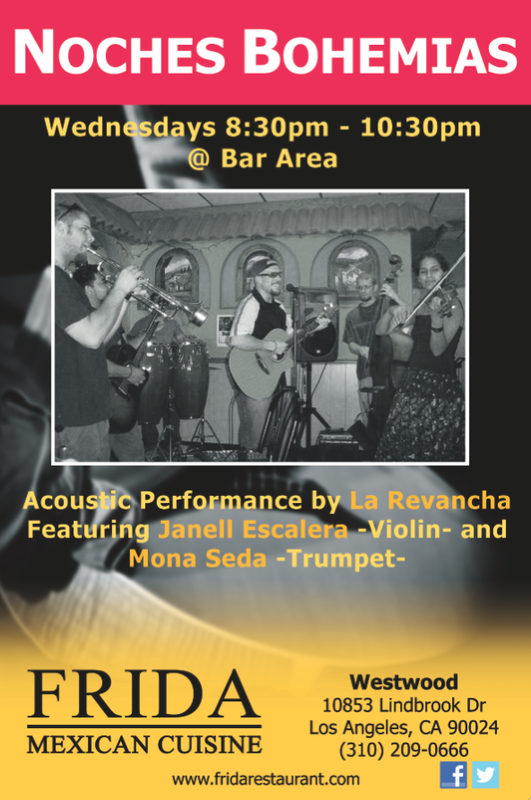 A few weeks back, we welcomed La Revancha and had a whole lot of fun stirring up the Westwood crowd. Featuring the talents of Janell Escalera on violin and Mona Seda on trumpet, this group brought a nice acoustic vibe to our late night Happy Hour. Want a taste of how they sound? Check out this YouTube recap. Now imagine yourself sipping FRIDA Margaritas and enjoying yummy tacos with this talented group in the background. And don’t get us started on the Westwood dance floor. Bruins, westsiders, even our own bartenders showed off fancy moves when Revancha dropped by. And you can too nearly every Wednesday night. Now keep in mind there are certain weeks the stage goes dark, but you can always call FRIDA Westwood before you drop by (310-209-0666) to find out who’s playing and what time they’re kicking off their set. And keep following our Twitter and Facebook pages to learn about upcoming Music Miercoles artists. It’s a fun way to start the Spring and it’ll add some musical mojo to your dining experience! 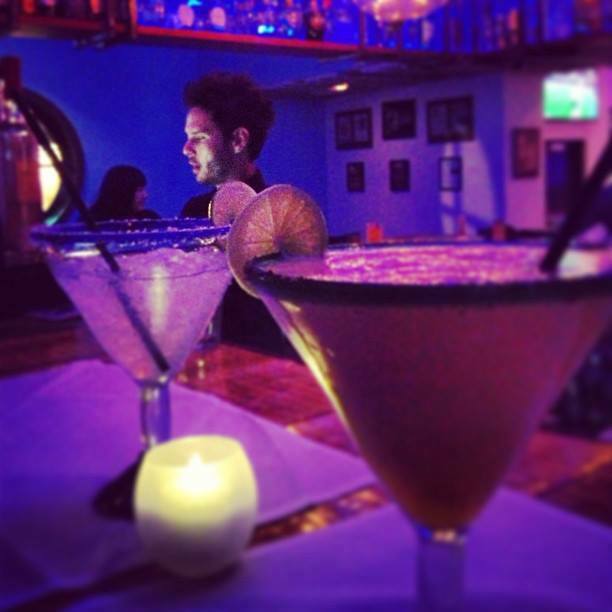 Toast The Latin Grammys At FRIDA! We know what you’re thinking…There are only a few more hours left until the Latin Grammys start, where would I have the most fun watching them? Yup. In case you didn’t know, we love Latin music! Outside of live Mariachis Los Toros performances every weekend, you can regularly see videos from artists like Shakira, Paulina Rubio, and Los Tigres Del Norte (all of whom happen to be nominated) playing on our big screens in the restaurant. 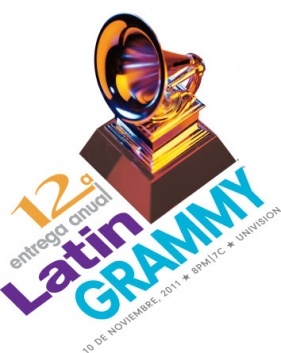 And tonight, our TVs will be tuned in to Univision for the entire Latin Grammys broadcast. That’s right, you’ll get to enjoy crisp High Definition performances from the likes of Mana, Ricky Martin, and Pitbull. You’ll also get to see the glamorous gowns and red carpet moments from the Latin world’s hottest stars. And the best part of all, you’ll be able to enjoy delicious FRIDA food while you do it! Stop by for an appetizer plate, get yourself a hearty entree, or just sit at the bar and sip a freshly mixed margarita. Just make sure you drop in by 8pm because you won’t want to miss a minute of the fun! And don’t worry, you can be as loud as you want rooting for your favorite music celeb.